Rhodiola for Depression and Anxiety – How Does it Work? 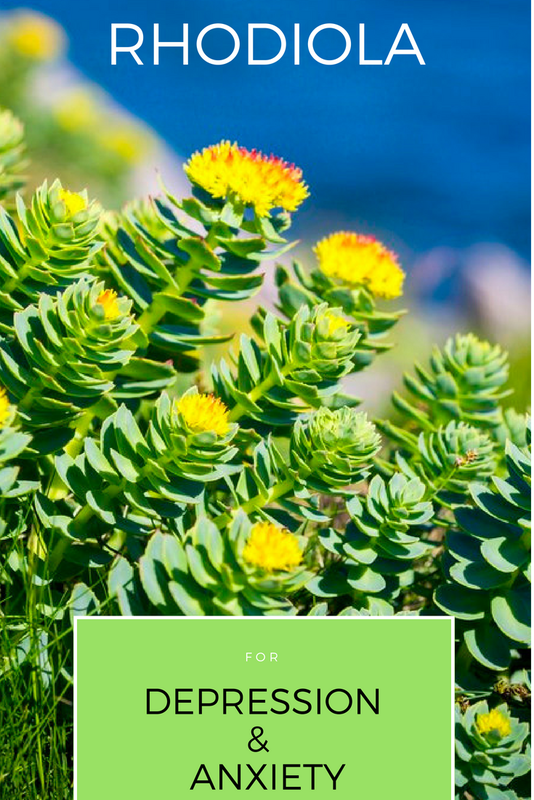 Here’s a bold claim: Rhodiola rosea is the most medicinally useful herb that modern science has ever documented. Read moreRhodiola for Depression and Anxiety – How Does it Work? 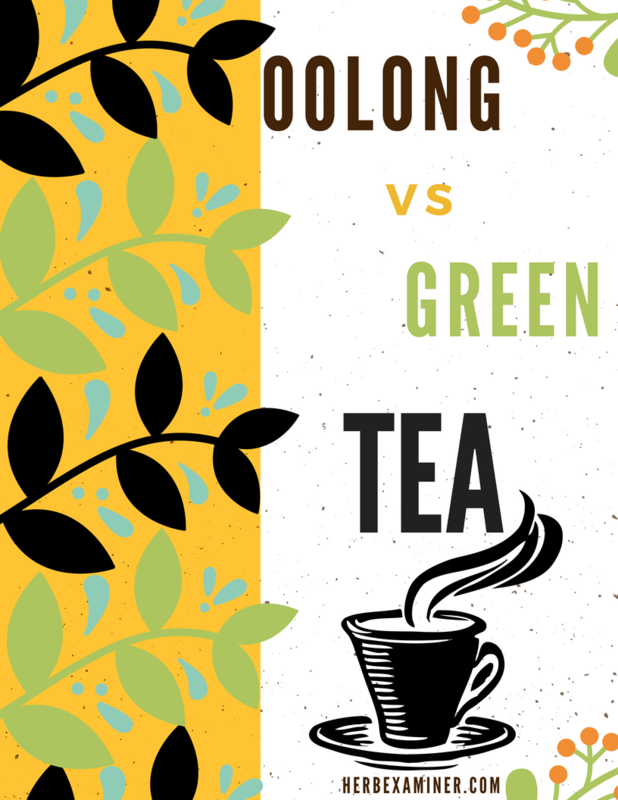 Welcome to the second installment of Herb VS Herb, where we pair a single herb with multiple worthy rivals, then scour through the scientific literature to find out which herb is more medicinally beneficial. This is a long post. I encourage you to use the table of contents below! 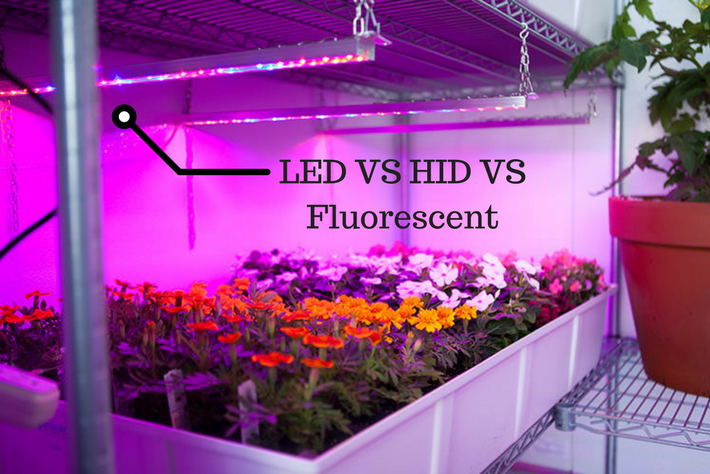 Everything You Need to Know About Grow Lights – The Ultimate Guide! For thousands of years, the growing of vegetation had to happen outdoors. The options were: plant outside, in the dirt, on your knees, while the sun roasts you to a crisp, or die of starvation. Your choice. Read moreEverything You Need to Know About Grow Lights – The Ultimate Guide! Conveniently stored and easily accessible fresh herbs! 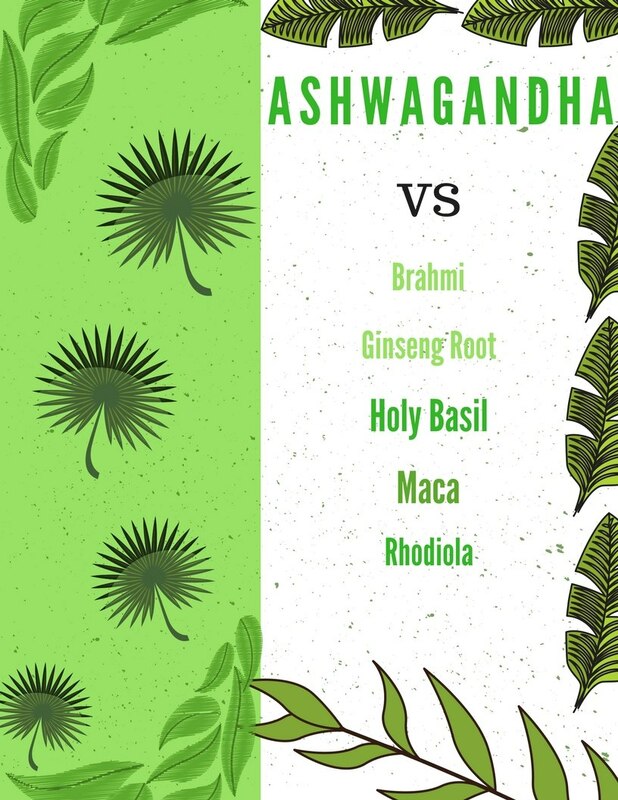 If you ever find yourself riffling through the scientific and historical literature on Ashwagandha, get ready for some unexpected astonishment. There really is just so much to be impressed by. Why Is Kratom so Important, What’s the Big Deal? The fight for Kratom has ramped up again, except this time a new contender enters the ring. For those unaware, in August of last year, Kratom advocates woke up to the news that the DEA would temporarily reclassify Kratom as a ‘schedule 1’ drug, which resulted in massive backlash. Public demonstrations, along with 120,000 signatures and ceaseless calls to local congressmen and women, forced the organization to call off the immediate ban and wait for further comment. Most Kratom advocates assumed that they were in the clear, that is until November 14th of this year; when the even larger, more powerful FDA made a public statement deriding Kratom as a “harmful unapproved product”, which has “significant safety issues associated with its use“. This statement is, of course, profoundly unscrupulous and written in such a way as to avoid addressing the considerable body of science that corroborates Kratom’s therapeutic benefits. But we shouldn’t be too surprised; according to the Journal of Law, Medicine and Ethics: “90 percent of all new drugs approved by the FDA over the past 30 years are little or no more effective for patients than existing drugs”. Not to mention, every week roughly 53,000 people are hospitalized and 2,400 more die from “taking properly prescribed drugs to be healthier.”, according to sociologist Donald Light of Harvard. It seems that the FDA – and Scott Gottlieb in particular – are more interested in outlawing an herb with not a confirmed death to its name, rather than fixing an organization that has committed an array of destructive errors. Shameful. Assuming that the FDA keeps their word, this could be a golden opportunity for a batch of even more stringent Kratom research. 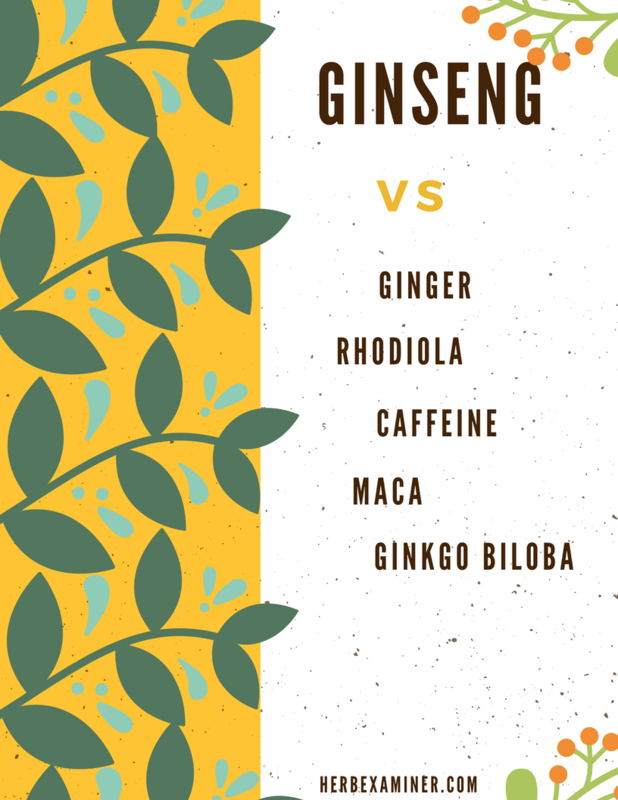 Until then, it’s important for us to understand why this herb is worth protecting and why ANY infringement on it, is seriously detrimental for the thousands of people who use it, everyday; mainly for therapeutic purposes. Kratom’s notorious wrap as a ‘legal high’, may be the most destructive baggage it carries. It’s essentially a bad P.R. colloquy, which gives incompetent government agencies and politicians alike, an ‘in’ for misunderstanding, then scheduling it. We have to be more capable in our defense of Kratom, and that starts with understanding how it works, its history, chemical compounds and legitimate down sides. Here’s what we know about The FDA’s number 1 target. Read moreWhy Is Kratom so Important, What’s the Big Deal?